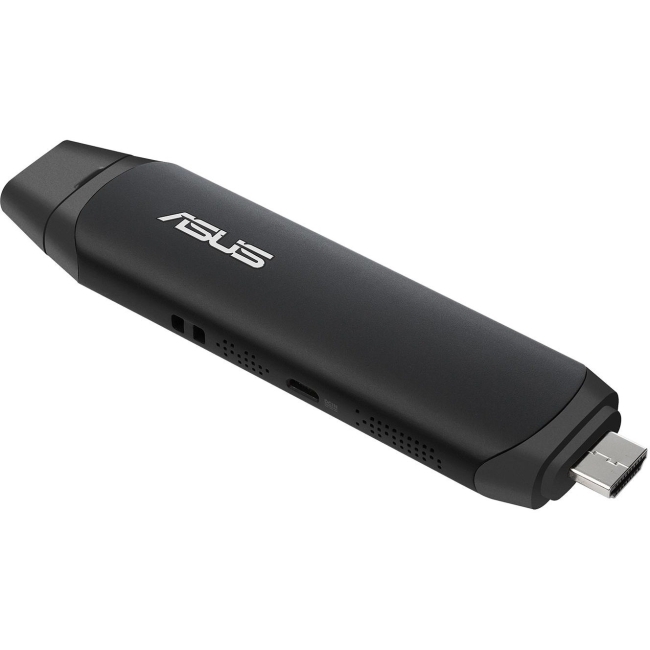 A PC in hand, whenever you need it ASUS VivoStick is a pocket-sized Windows PC that gives you desktop-like computing whenever you need it. 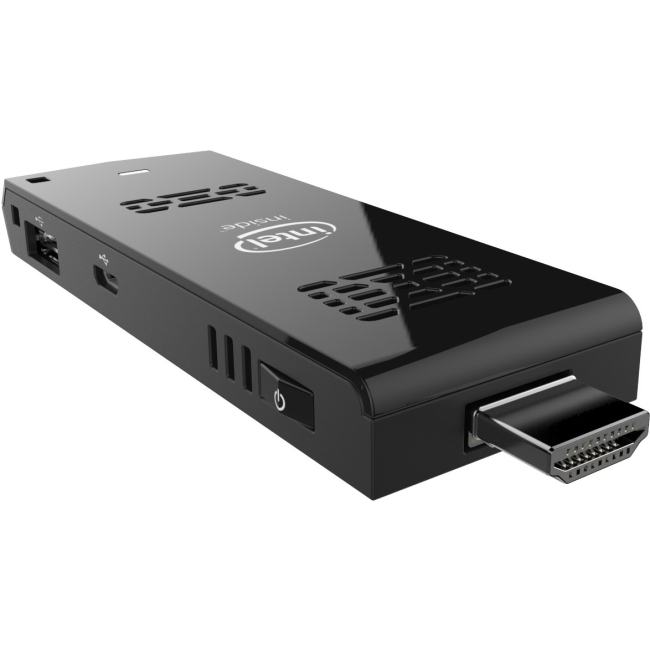 It is powered by an Intel® Atom™ processor to turn any HDMI TV, display, or projector into a fully-functional PC for work or play. VivoStick opens up a world of computing possibilities for your home, office, or anywhere else you need it. 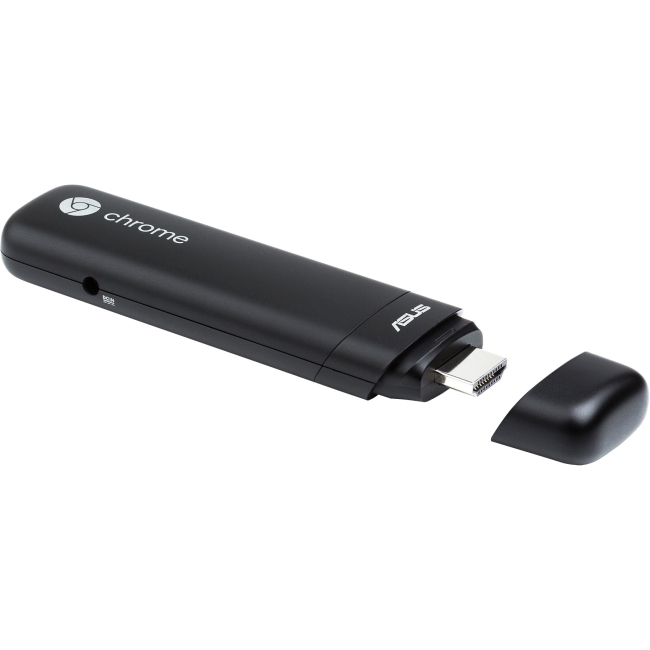 The PC that breaks boundaries VivoStick may be ultra-compact, but it is what's inside that counts. VivoStick is designed to make a big impact, both in terms of performance and aesthetics. Mobile flexibility Whether you're on vacation or a business trip, VivoStick gives you all the computing functions you need, without having to lug around a laptop. 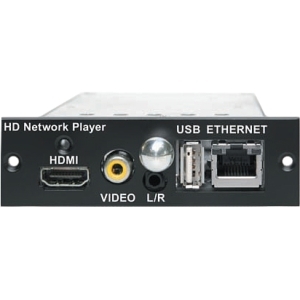 You can simply hook it up to a TV in your hotel room to watch YouTube videos or catch up on your favorite shows on Netflix or Amazon Prime. And when it's time to get work done, your office monitor or projector will do just fine too. Exquisite fountain-pen-inspired design The elegantly-designed VivoStick features smooth lines and an understated shimmer finish. 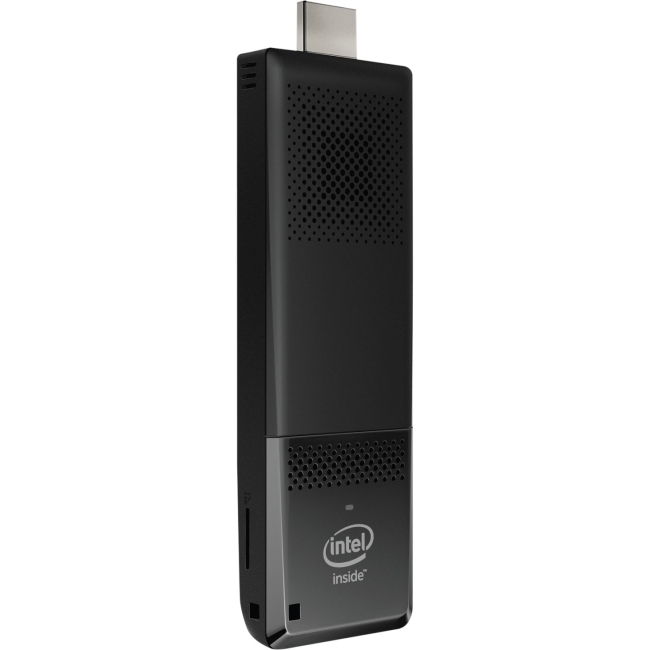 Its power button and HDMI cap even sports our classic Zen-inspired spun-metal-effect finish. Its beauty is in these little details. 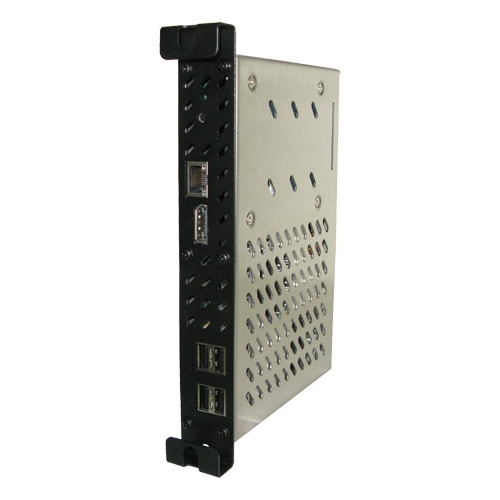 And with a thickness of just 16mm, it's one space-saving PC that frees up precious desktop space. VivoRemote The ASUS VivoRemote app lets you use your mobile device as a keyboard remote for your VivoStick. This intuitive app lets you control VivoStick via Wi-Fi.